The emergency services need reliability and capability for their fleet of life-saving vehicles, which is why the Yorkshire Ambulance Service turned to Volkswagen Financial Services | Fleet (VWFS | Fleet) and the ŠKODA Octavia Scout. 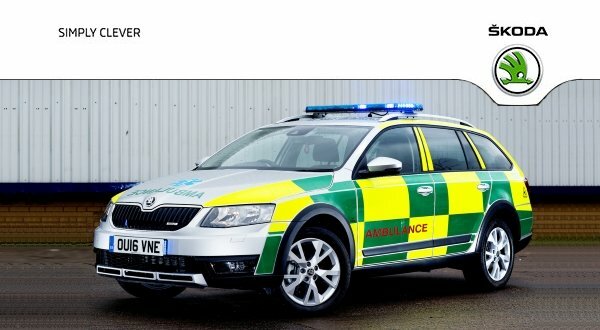 When Yorkshire Ambulance needed a fleet of 74 reliable and capable rapid response vehicles and the right funding plan to finance them, it chose the ŠKODA Octavia Scout and VWFS | Fleet. Phil Dorman, Account Manager with VWFS | Fleet, worked with sister company Volkswagen Group UK, to put together a one-stop-shop package that allowed this impressive new fleet to be financed through VWFS | Fleet and kitted out and liveried by one of our official conversion partners Pressfab EVO Ltd.
Phil said: “The leasing package we provided for Yorkshire Ambulance includes the conversion. 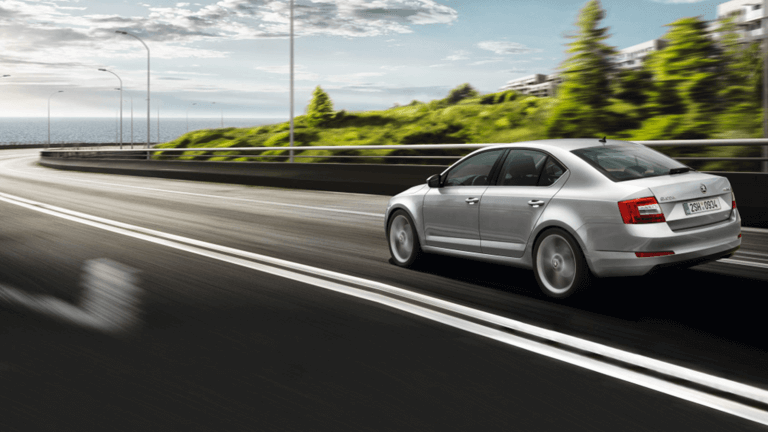 Local ŠKODA retailers DM Keith will hand over the vehicles and carry out any warranty and health check work. “Although the ambulance service has its own vehicle workshop for maintenance, the retailers are more than happy for its technicians to check a vehicle out if there is a concern.